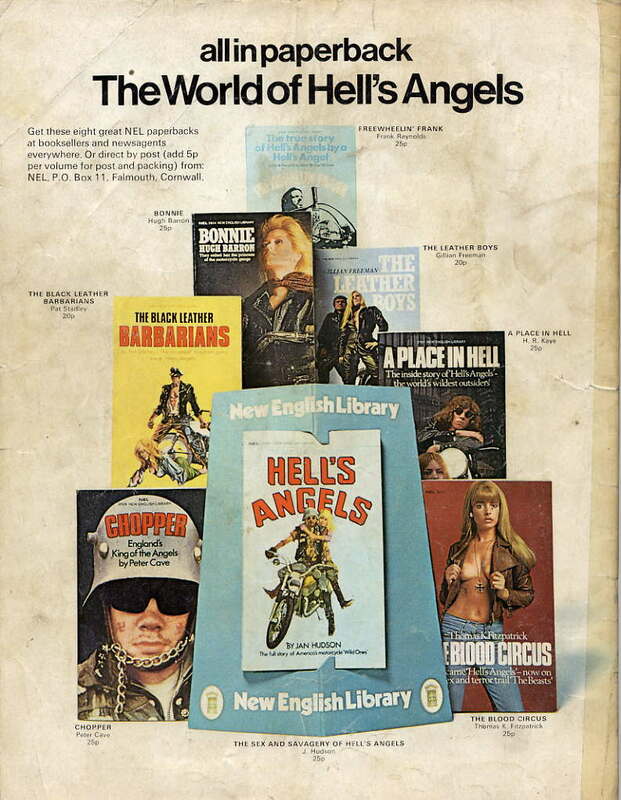 which has lots of other NEL Biker book covers and a lot more goodness besides. Adding them to my links on the right. Wonder where they found that advert?